In an era of longer hours and shorter contracts, of tighter margins and frequent organizational change, stress can undermine both the mental health and performance of employees. 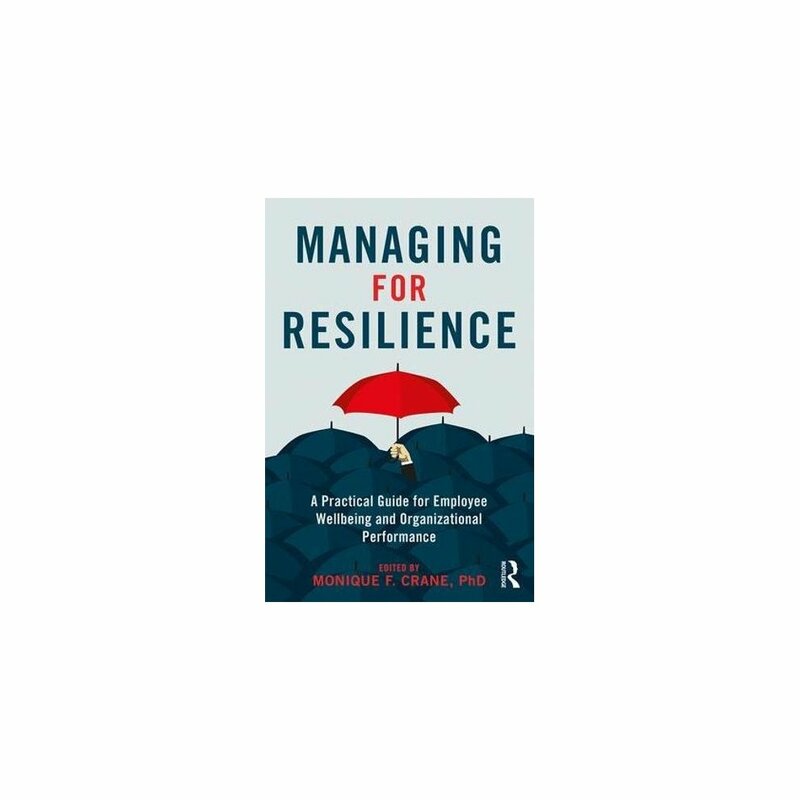 A culture of resilience in the workplace, however, offers the potential to support psychological wellbeing and improve the performance of both people and organizations. 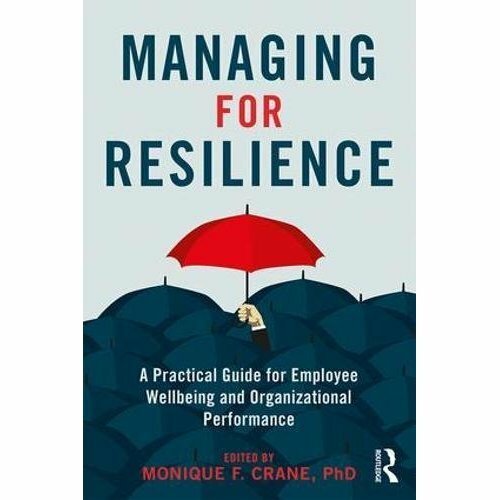 This is the first book to provide managers with a guide to fostering psychological resilience within their teams. It synthesises not only the latest cutting-edge research in the area, but also translates this into practical advice for a range of organizational settings. Chapters cover the following important issues: * Key personality factors related to resilience * How job design and routines can improve employee resilience * How to build a resilient team * Communicating change and improving teamwork * Modelling resilient thinking and behaviour as a leader * Selecting the right resilience training for your organisation This is the ideal book for anyone interested in fostering a high-performance and emotionally resilient workforce, whether they are a manager, HR professional or occupational psychologist. Its cutting edge approach will also make it important reading for students and researchers of organizational and occupational psychology.